1. 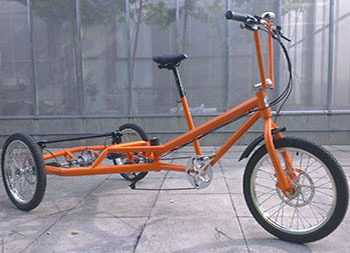 Choosing the Chassis type mainly based on the end use and how large a trike is appropriate, widths vary from 1m to 1.2m with associated lengths. 2. 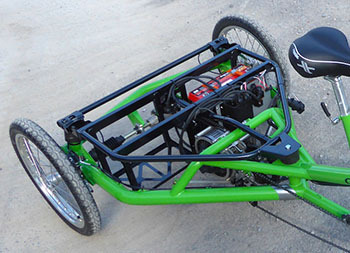 Then the Drive system based on factors such as ethos, terrain, budget. 3. 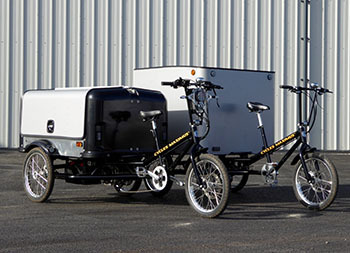 The final Application is what the trike will do, examples including carrying goods or passengers or be used as a pop-up shop.